The festival of color has arrived and it’s time for some grand celebrations. Holi also means gorging on delicious delicacies. A fun and colorful festival, it also makes people conscious about gaining weight. We also tend to curb your tendencies to eat more which leads to missing your favorite sweets. Here is a quick guide to a healthy diet during Holi so that you don’t miss the delightful and delectable food and sweets. 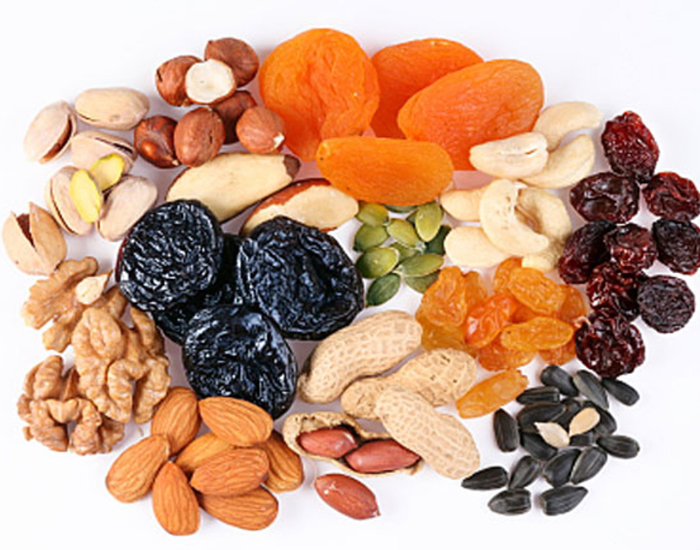 The secret of natural beauty and healthy skin is undoubtedly nuts and dry fruits. 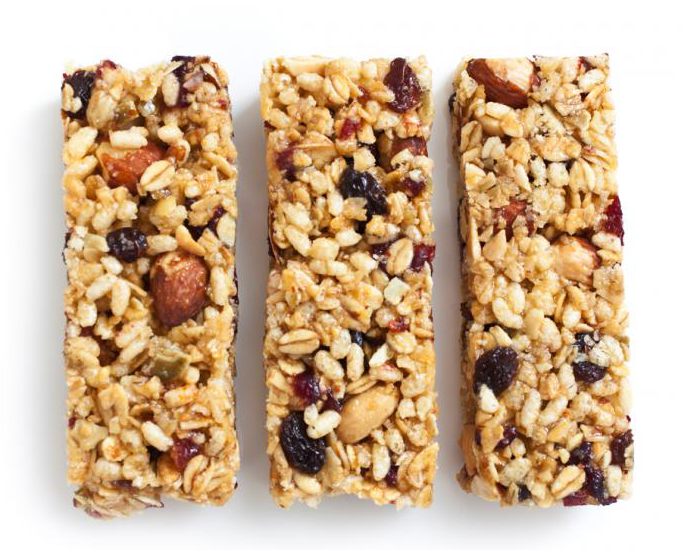 They engage the taste buds with a touch of sweetness and include essential vitamins and minerals required for a healthy living. Almond, Brazil nuts, cashews, chestnuts, hazelnuts, walnuts, and raisins are the best option to explore during Holi. 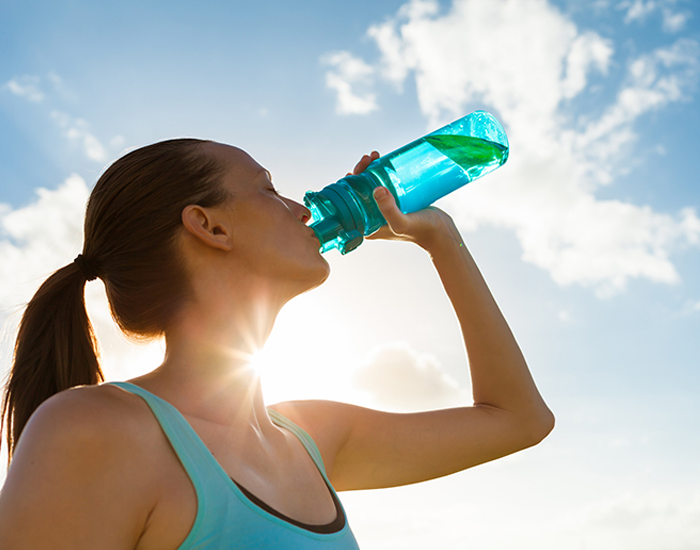 Water is useful for the body to clear toxic chemicals and uric acid. Similarly, buttermilk and lemon juice help control high uric levels which make you crave sugary delights and hamper your health goals. Alcoholic drinks should be avoided or consumed in moderation. Despite Holi being a hospitality day along with fun, learn to decline the offerings with a polite no or sticking to low sugar sweets. Dry fruits are great alternatives to commercial foods. 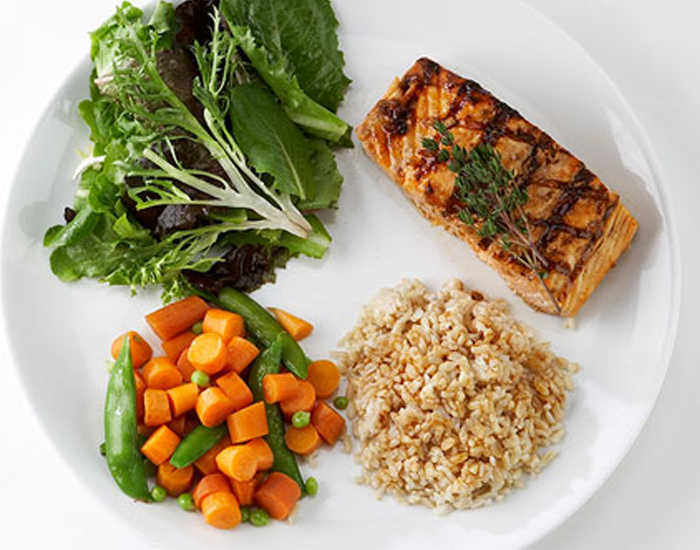 Opting for baked dishes than fried ones can keep your calories in check. Fruits can be beneficial for detoxing your body as well. Avoid junk food, including fried food. Fried food like samosas, kachoris, and other oily food and sweets made from ghee and refine oils should be avoided. Include lots of juices and other liquids in your diet to bring shine and freshness to your skin. The festival key to health is saying yes to homemade recipes. 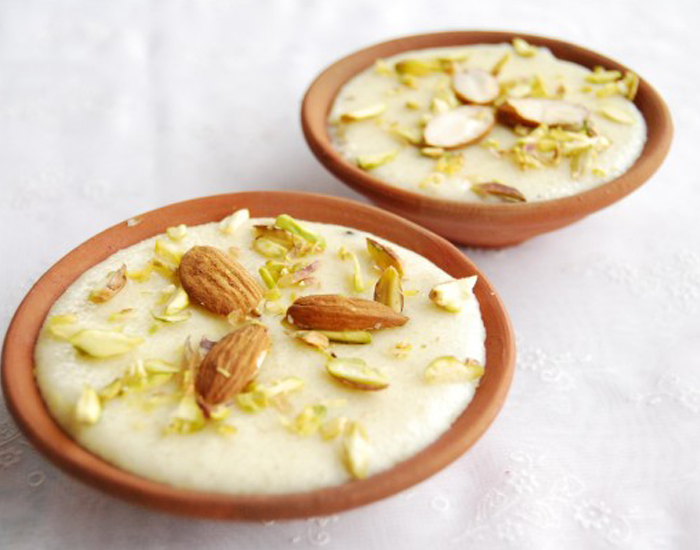 Considering the circumstances and the unhealthy baking strategies of commercial kitchens, try homemade recipes like low-fat kheer, ladoos, etc. to add the joy of good health to your festivities. Jaggery and honey can be a good substitute for the artificial sweeteners and white sugar. Before sharing the festival joys with relatives eat at home to help avoid eating large portions of unhealthy food. Smaller portions and skipping those delicious sweets and calorie food can help you avoid the festive inches to your waistline easily. Alternatively opting for low oil cooked goodies and workout plan should be followed. If your day has been hectic with colors and fun, go for a long walk or yoga. Remember to prepare your body both before and after the Holi by opting for green leafy vegetables. The festival season calls for a low-calorie intake. So even if you enjoy a good time during Holi, you will not be guilty. Snacks and sweets form an integral part of Holi. In fact, apart from being the festival of colors, Holi can rightly be called the festival of food and drinks. Celebrate Holi to the fullest by eating healthy! Happy Holi from all of us at FITPASS!